Vivo has established itself is one of the big names in the budget smartphone business in India. However, the company is set to own the flagship market is well, with its latest launch, the Vivo Nex. Vivo has just launched the Vivo Next in New Delhi exclusively on Amazon. The Vivo Nex packs in the flagship Qualcomm 845 processor and goes head to head with the Oppo Find X and the Pixel 2. The Vivo Nex features an Ultra FullView 6.59 Full HD+ display with a resolution of 2316 x 1080 with a Super AMOLED panel. 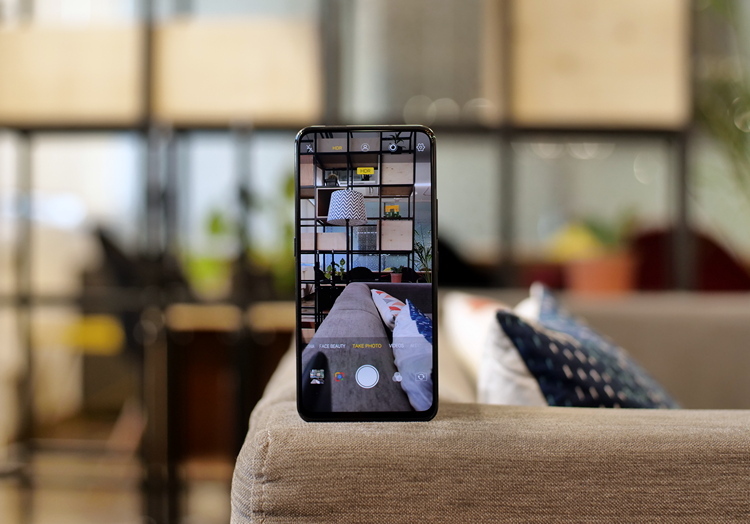 The interesting part is that there is no notch on the Vivo Nex, and manages to showcase a bezel-less display with a minimal chin as well. In fact, it offers a 91% screen to body ratio. It also uses Screen Sound casting technology for delivering great sound quality. The device will be available in an 8GB RAM variant along with 128GB of storage. As for the cameras, the front camera which is hidden inside a motorized frame features a lens of 8MP, F2.0. 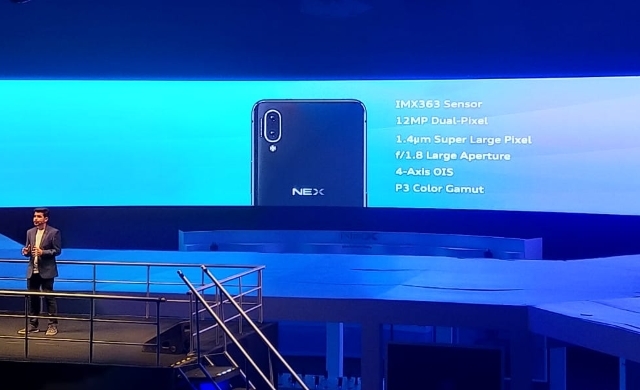 On the rear end, the Vivo Nex comes with a dual camera setup of 12MP (F1.8) + 5MP (F2.4) and comes with a 4-axis OIS. It also allows you to record 4K footage at 30fps. Speaking of innovation, the Vivo Nex also packs in the In-display fingerprint scanner. The Vivo Nex is priced at Rs. 44,999 and will be available exclusively via Amazon starting July 21.